Organizers across the state of Wisconsin are busy preparing to obtain ballot status for Workers World Party candidates Monica Moorehead for U.S. president and Lamont Lilly for U.S. vice president. The volunteer organizers will be petitioning for ballot status in Wisconsin throughout the month of July. 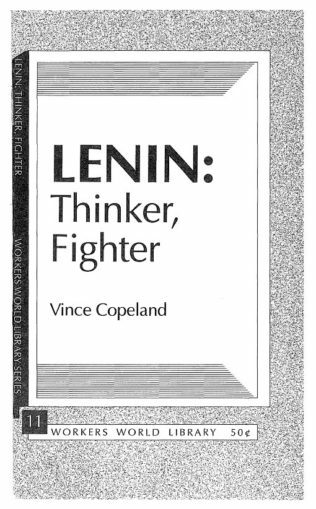 WWP candidates were last on the ballot in Wisconsin in 2000. Lilly will be at two events July 7 in Milwaukee: “Stop the Bradley Foundation!” protest and an evening of “Building People’s Power,” a community conversation that Moorehead will join via Skype. 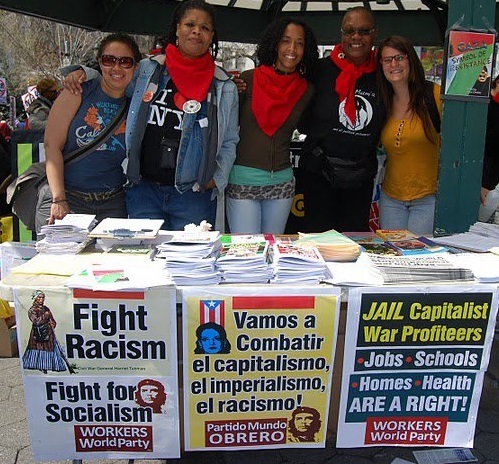 Besides the work of WWP members and supporters across Wisconsin, the ballot petitioning campaign will be joined by WWP members and friends from across the U.S.
Mike Shane, along with fellow members of the Detroit branch of Workers World Party, will be in Wisconsin to assist local organizers in early July. 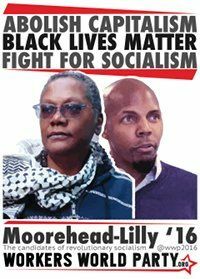 “The Moorehead-Lilly campaign is a breath of fresh air for workers everywhere, but especially in the U.S. Midwest, where we have experienced unrelenting waves of plant shutdowns, job losses, cutbacks in social services, destruction of public education, along with particularly harsh assaults on the most oppressed communities,” said Shane. 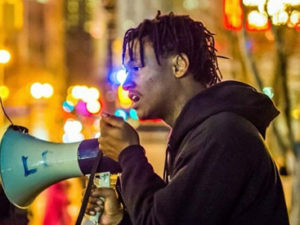 WWP is supporting upcoming actions sponsored by the Wisconsin Bail Out the People Movement, which include a “Stop the Bradley Foundation!” protest on July 7 at 1241 N. Franklin Pl., Milwaukee, at 4:30 p.m. and a “Building People’s Power” community conversation on July 7 at 734 N. 26th St., Milwaukee, at 7 p.m. For more information about the July 7 events, visit wibailoutpeople.org and facebook.com/wibailoutpeople, or call 414-395-0665. 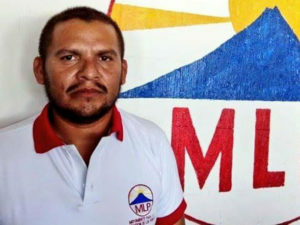 To make a much-needed monetary contribution for expenses related to the WWP “Put Socialism on the Ballot” Wisconsin campaign: gofundme.com/wwpwisconsin.